In Battle: Los Angeles, one of the U.S. Marine Corp characters is referred to as John Wayne, which is an apt description of the feel of this movie. Although aliens are invading the planet to colonize it, the science fiction elements are secondary to the classic war tale of Marines going into occupied territory (Santa Monica) to rescue civilians. Aaron Eckhart plays the second in command who is days away from retirement. As Staff Sergeant Nantz, he carries the baggage of a disastrous previous mission (not against aliens), and must somehow redeem himself and, if possible, save the planet. Rated PG–13 for its violence and language, Battle: Los Angeles is a traumatic fight–fest, and even ClearPlayed should be limited to audiences who can handle the idea of global destruction on an intergalactic level. 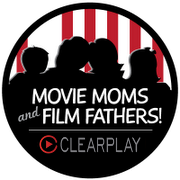 ClearPlay erases the profanity, resulting in some dialogue sounding like machine-gun fire because of the number of edits (in all, more than 110). Graphic war violence is also cut, though the bodies and mayhem still pile up. 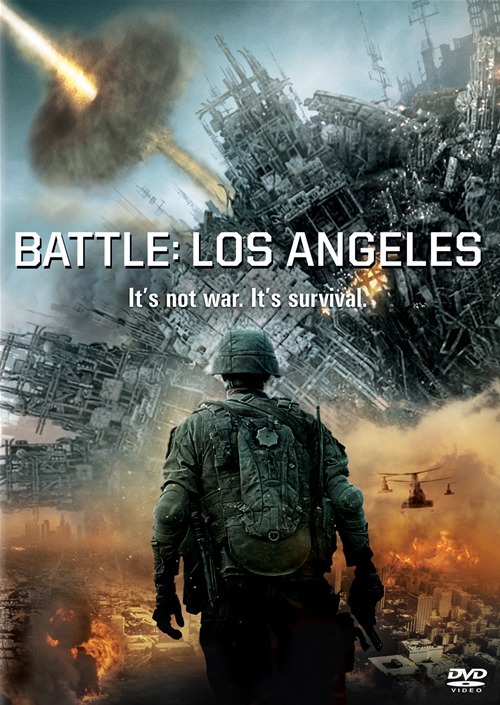 Shot in cinema verite (aka shaky camera) style, Battle: Los Angeles is presented from the soldiers’ point of view, putting the viewer in the midst of the action and limiting our view of the enemy. It’s a hardboiled version of Independence Day, largely humorless, but with more realistic action scenes. 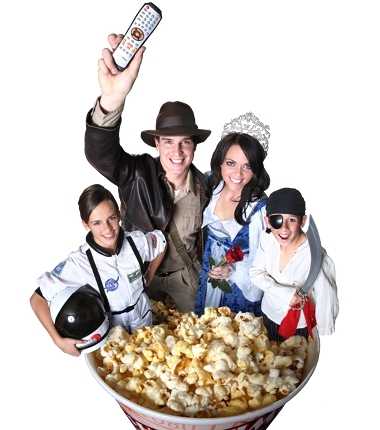 If you go along with its patriotic fervor, it’s an exciting ride.